To spread financial literacy in India by generating content that helps citizen understand the nuances of money, finance, economics, and happiness so that the overall happiness of the citizen goes up. There is an interesting story behind starting this blog. I had written a few posts on the subject of personal finance for one of my clients. Since I was about to go on leave I created a few buffer posts in advance. For some reason, my client had to stop the arrangements. When I resumed after my leaves, I was thinking about how to use these buffer posts. A thought strikes and I decided taking up financial literacy awareness project myself through the blog and use those buffer posts to start with. I booked the domain name. There is a boom of Fintech companies in India. I choose FinLit as the domain name. 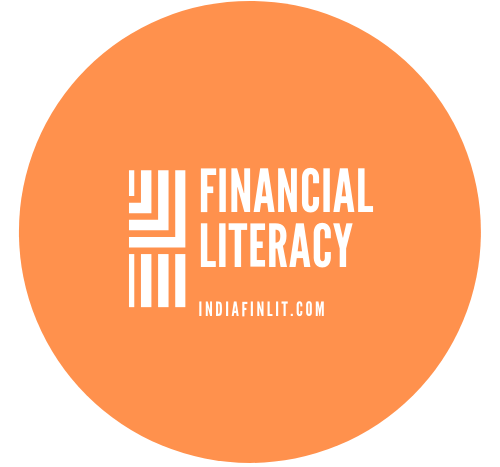 Financial Literacy (FinLit) and prefixed it with India. This is how IndiaFinLit.com is born. This Blog is my small but solid attempt to spread much desired financial literacy in India. You will find in this blog basic of money management, and economics. You will also find about various investment options. Plus you will have posts about Wealth Management, Financial Planning, Retirement Planning, and Happiness. Money in itself is of no use. Money is about Happiness. If your money does not bring happiness for you, your family, and others, that money is useless. I have dealt with the subject of money, finance and wealth all through my 3 decades of practice as Financial Advisor. Though I gave up my Chartered Accountancy Practice a decade ago, my advisory role continues. I have been a blogger since 2010. Our fitness Blog wethecouple.com is popular among fitness lovers. My professional content marketing blog sunilgandhi.in is the place where I share my views on Content Marketing. I help BSFI and Healthcare companies in their content marketing strategies and execution plans.